As one of the leading luxury beach hotels in Sri Lanka, Uga Bay is committed to providing you the best possible experience on your holiday. 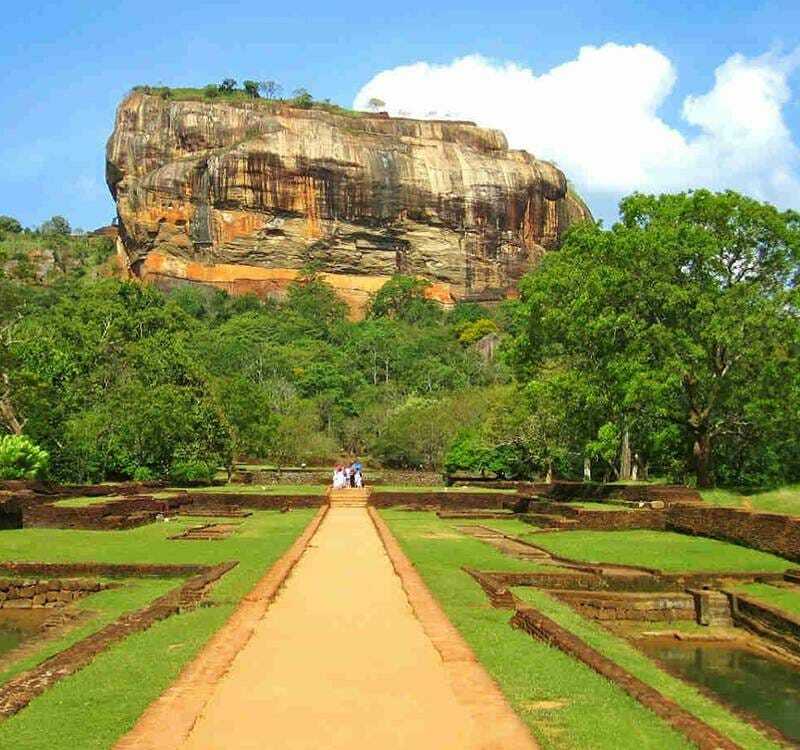 We arrange tours to a host of nearby cultural and historical sites including Batticaloa or the ancient UNESCO World Heritage sites in Polonnaruwa. You will never run out of things to do in Pasikuda. Other excursions throughout the region can be provided upon request: day trips with packed lunches or planned stops to ensure that you explore at to your preferred pace. We even organise longer excursions with overnight stays at any of our resorts in Sri Lanka or with our wide network of hospitality partners. Polonnaruwa’s status as an ancient city has not just earned it local reverence but also international acclaim after it was officially designated a World Heritage Site by UNESCO. Sri Lanka’s famed rock fortress draws droves of tourists to it annually, and for good reason. The best way to understand the people and culture of a country is through its food.